Отель Dai Phuc Hotel находится в городе Bến Tre. 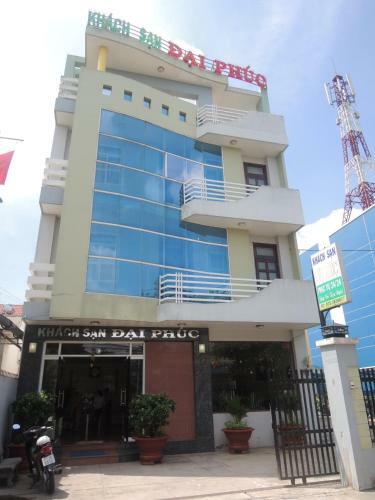 Dai Phuc Hotel is situated in Ben Tre, 45 km from Vĩnh Long. The rooms have a flat-screen TV. Certain rooms include a seating area for your convenience. Every room comes with a private bathroom.